What is the impact of a workstation on performance? The reduction in the cost of monitors has resulted in a rapid growth of pixels per operator in the control room. The result is increasing footprints for consoles and increased use of large screen monitors. 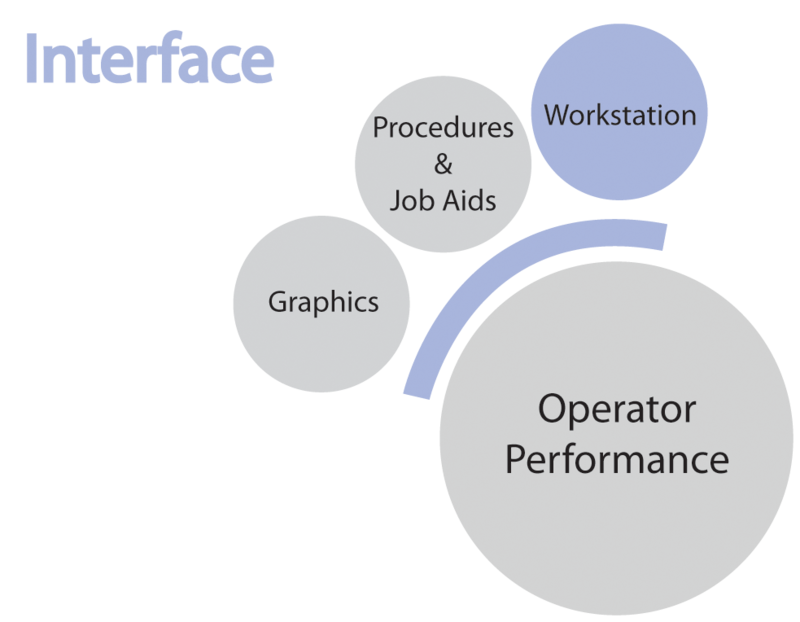 Millions of dollars are being spent to upgrade and build new control centers without questioning whether more CRTs are really needed and their impact on operator performance. The Center is focusing the initial research in this area on the use of large screen monitors. What is their impact on performance and how can they be used most effectively? Is there a better way to design operating consoles? How do windows and screen size impact display design? How should information be split over multiple screens? How should large screen monitors be used effectively?